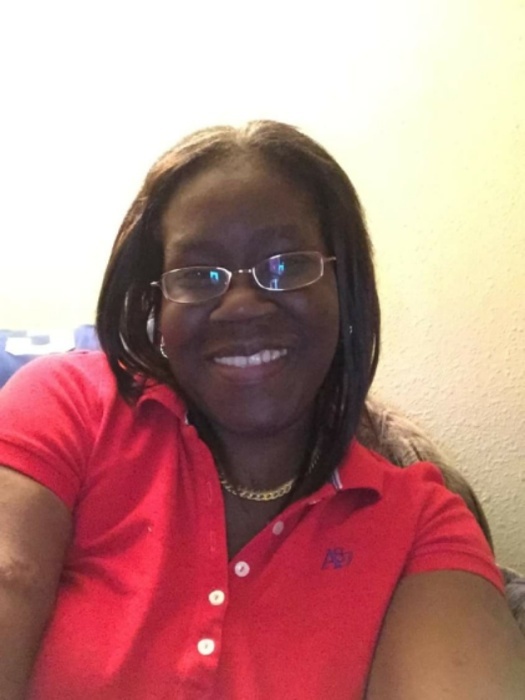 Obituary for Erica Denise (Rice) Rice-Sturdivant | Dante Jelks Funeral Home LLC. Mrs. Erica Denise Rice-Sturdivant was born, September 4, 1974, to Mr. Moses Rice and Mrs. Joann Addie Rice. She departed this life, November 29, 2018. She is survived by her husband, children, close relatives and friends.